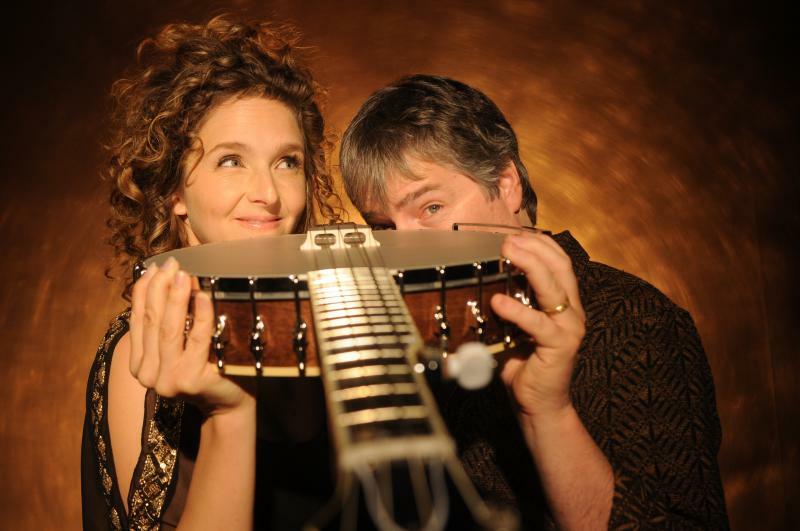 On this edition of “Two Way Street,” we’re talking to the “royal family of roots music,” Béla Fleck and Abigail Washburn, about their new album, “Echo in the Valley.” This is their second collaboration, following the success of their self-titled debut, “Béla Fleck & Abigail Washburn,” which took home the Grammy for “Best Folk Album” in 2016. We hear about the early influences that drove Béla to the banjo, despite growing up in the urban center of New York City. Plus, we learn about the role that Chinese culture and music played in Abby’s development as a burgeoning roots musician. “This sounds unrelated,” she explains, “but I got really intensely interested into Asian Studies and Chinese Studies.” Hear about how a trip to China changed her trajectory as an artist. 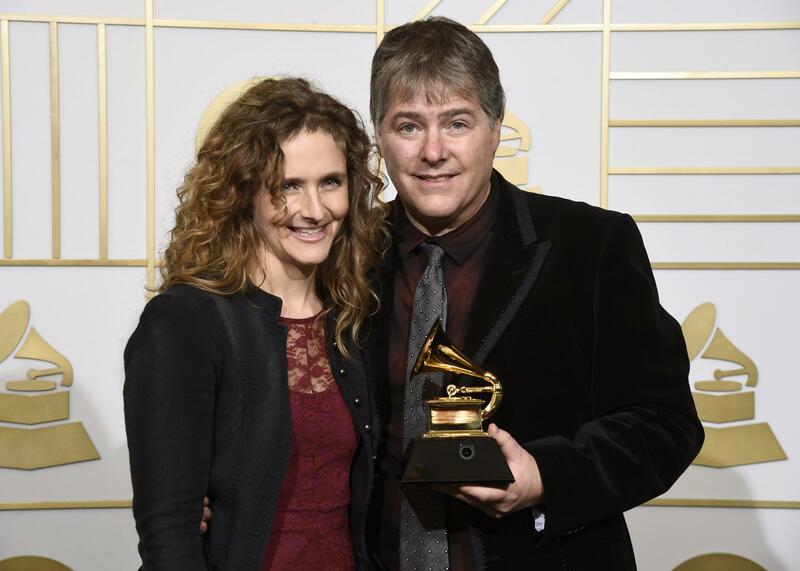 Abigail Washburn, left, and Bela Fleck winners of the award for best folk album for "Bela Fleck & Abigail Washburn" pose in the press room at the 58th annual Grammy Awards at the Staples Center on Monday, Feb. 15, 2016, in Los Angeles. We hear about the early influences that drove Bela to the banjo, despite growing up in the urban center of New York City. Plus, we learn about the role that Chinese culture and music played in Abby’s development as a burgeoning roots musician. “This sounds unrelated,” she explains, “but I got really intensely interested into Asian Studies and Chinese Studies.” Hear about how a trip to China changed her trajectory as an artist. Fleck and Washburn, who are married, open up about the story of how they first met at a Nashville square dance 15 years ago. Hear what their first thoughts of each other were. Abby still loves to dance—here is a video of her preforming what she calls, “some very basic Appalachian clogging" during their song "Take Me To Harlan." Béla and Abby also deconstruct how they made their rendition of "My Home's Across The Blue Ridge Mountains." Here is a video of Béla playing the huge upright bass banjo that he used for their cover of this classic roots song. Plus, Béla and Abby talk about the tightrope act that many artists are preforming these days to avoid being overtly political. But there is a song on "Echo in The Valley" that's a response to Donald Trump's election. Here's a link to that track, titled "Don't Let it Bring You Down." 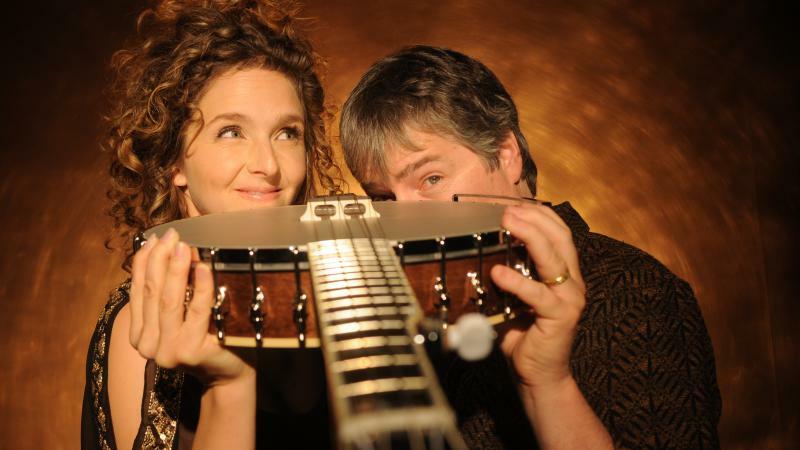 The critically-acclaimed duo (and married couple) of Béla Fleck & Abigail Washburn returns to Mountain Stage, recorded live at the Clay Center for the Arts & Sciences in Charleston, W.Va. Although his name is synonymous with premier banjo music, Fleck has mastered a wide swath of music and genres, having been nominated in more music categories than any other musician in the Grammys' 59-year history. 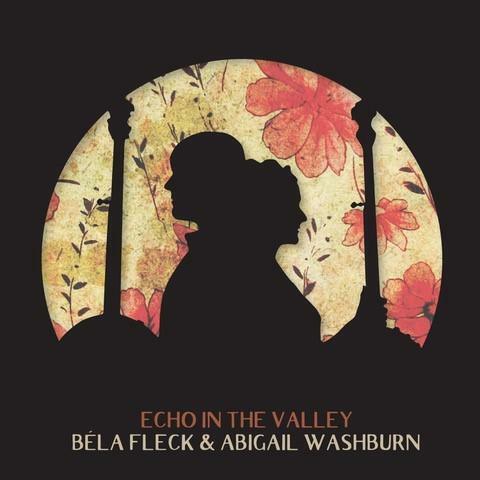 Bela Fleck and Abigail Washburn's new album is called Echo In The Valley. 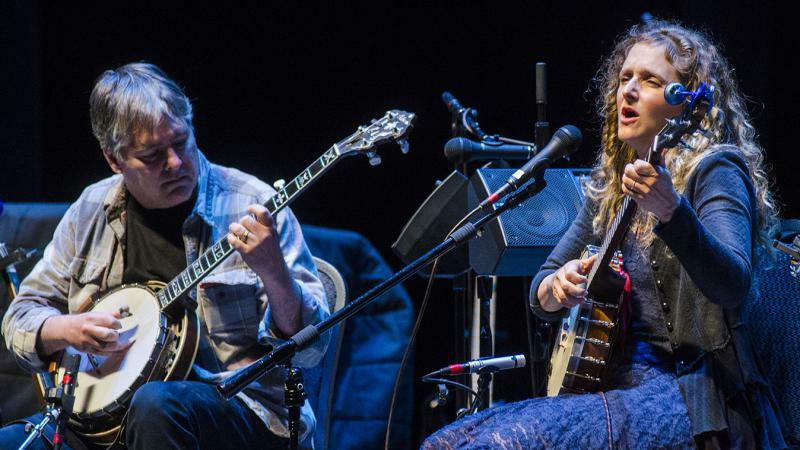 Both artists have built lives on squeezing more sound, story and emotion out of the banjo than you may have thought possible — she in the clawhammer style of her hero Doc Watson, and he from the three-finger school of Earl Scruggs.